With a tagline upholding beauty that’s skin deep, Clé de Peau Beauté celebrates female trailblazers across industries and their accomplishments in the Beauty & Beyond 2018 campaign. As a beauty brand, the message Clé de Peau Beauté upholds is one of strength and inspiration to scores of women. Its luxury products are designed to enhance feminine beauty not only on the surface, but also in her endeavours, too. 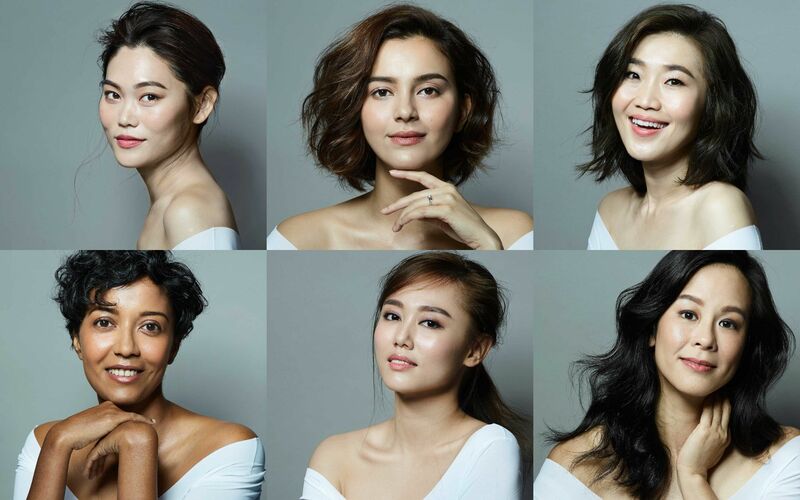 In recognition of women of substance, Clé de Peau Beauté pays tribute to 6 ladies that possess a holistic outlook of life and ambition in their annual Beauty and Beyond campaign. Hailing from different walks of life ranging medical to gymnastics, and media mavens to social enterprise, these individuals have been beacons of inspiration within and beyond their industries. Successful in their own right, some prominent names include actress Che Puan Juliana Evans, former national rhythmic gymnast Joey Cheong, and social entrepreneur Sasibai Kimis from Earth Heir. In the spirit of goodwill, a limited edition Clé de Peau Beauté Le Sérum is introduced for a noble cause. Each formulated with the supreme Illuminating Complex EX, 5 bottles of Le Sérum will be sponsored to each lady, whom have pledged to raise funds and donate full proceeds from sales to their charity of choice. Like these 6 remarkable women, the serum promotes a beauty awakening in its transformative formula designed to smoothen fine lines, firm skin, and promote supple texture, revealing the complexion’s radiance from within. To view the full Clé de Peau Beauté product range, visit their website or follow them on Facebook.